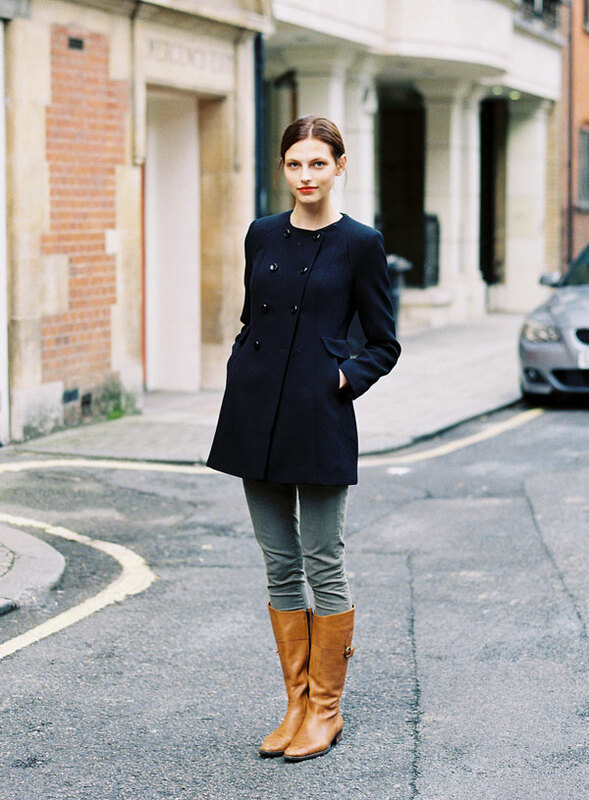 Latvian model Karlina Caune before Margaret Howell. I have lots more photos of Karlina backstage at Margaret Howell (loved the hair and make-up: red, red lips and natural skin) which should be up on Grazia.it in the next 2 weeks. I will let you know! My god she is stunning! And yeah, the makeup is perfection! I love this casual look. Her natural makeup and hair with the pop of red lipstick is perfect. absolutely stunning photos! I love this fresh look! She is absolutely lovely to look at! She has amazing style.